If you liked this show, you should follow Seton Hall Sports Poll. 73% of Americans say they are either very or somewhat concerned about attending a sporting event in a large venue, following the Paris attacks last week which included terrorist activity outside of Stade de France during a major soccer match. The Seton Hall Sports Poll was conducted this week (Nov 16-18) among 879 random adults across the country, reached by landline and cellphone. 34% said they were very concerned, 39% said they were somewhat concerned, and 23% said it made no difference. The Paris attacks took place last Friday. Phone numbers were dialed from samples of both standard landline and cell phones. The error due to sampling for results based on the entire sample could be plus or minus 3.3 percentage points. The error for subgroups may be higher. This poll release conforms to the Standards of Disclosure of the National Council on Public Polls. 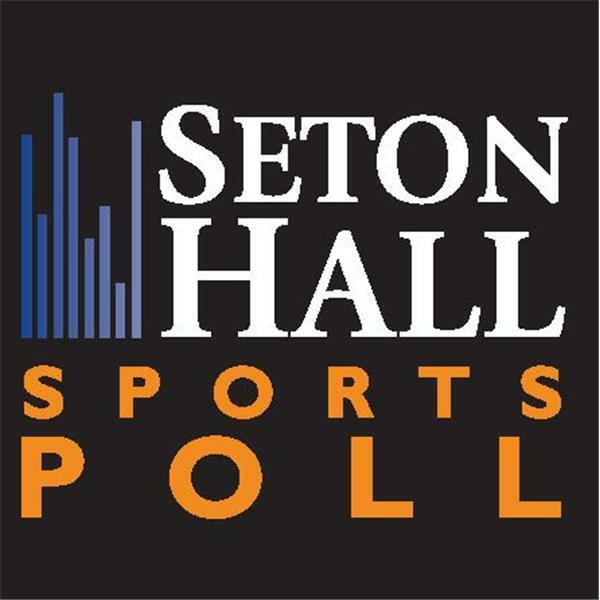 The Seton Hall Sports Poll has been conducted regularly since 2006.